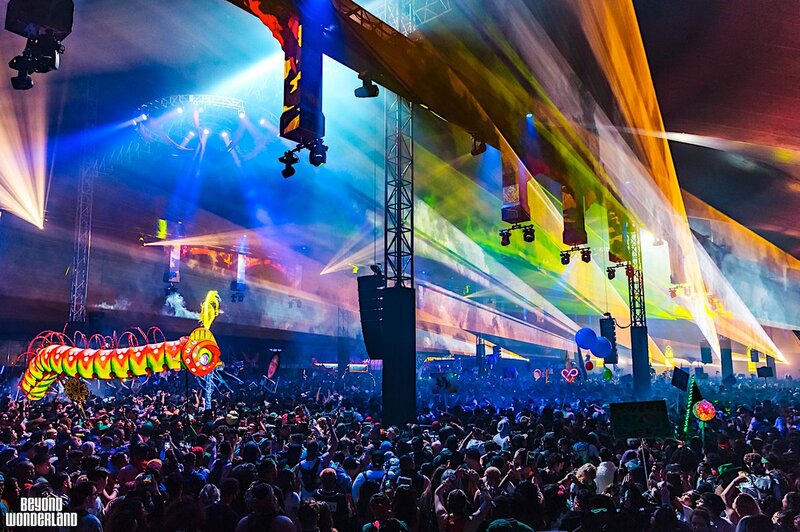 Beyond Wonderland 2020 has house music, trance, dubstep, electro and more in an electronic music festival that uses story-telling to create a fantasy about the Queen and her Royal Court. It includes stages like Queen's Domain, Mad Hatter's Castle, Caterpillars Garden, Cheshire's Woods and Beyond Wench. Check back for updates on when 2020 Beyond Wonderland tickets will go on sale! Be on the watch for Beyond Wonderland performers Alice and the Queen, Formal Foxes, The Leopard Ladies and more as they roam around the festival. The expected Beyond Wonderland dates are March 20 - 22, 2020, if the festival continues on the same weekend as the previous one. These dates aren't confirmed, so check back for updates! The Beyond Wonderland 2020 lineup and Beyond Wonderland 2020 tickets are below! Waiting for Beyond Wonderland 2020! Beyond Wonderland tickets are not on sale. Check back for updates! The Beyond Wonderland lineup for 2020 hasn't been announced yet. Check back for updates! 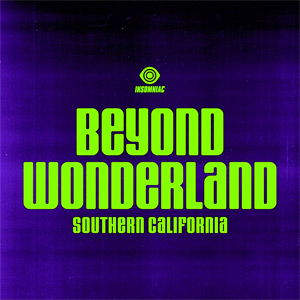 Who do you want to see in the Beyond Wonderland lineup?